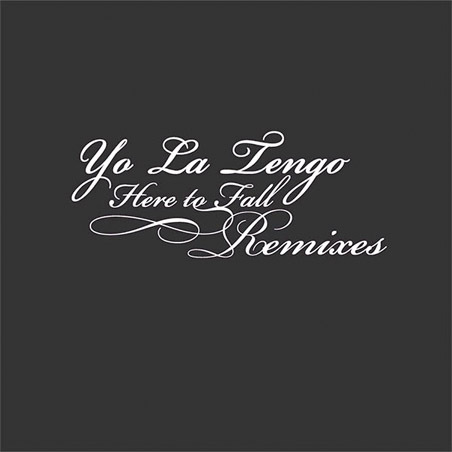 Yo La Tengo released the Here to Fall Remixes EP back in June and it took me until last week to give it a listen. The album features remixes by RJD2, Pete Rock and De La Soul’s Maseo. I heard the De La Soul version on Next Big Thing last week and can’t stop playing it. My suggestion: listen to this song in a beat up Chevy Nova SS while wearing sunglasses and smoking- it magnifies the shear coolness.